Price includes PERMANENT 1 Color PRINT on 1 side of the product. Price Includes FULL Color Print on Box. 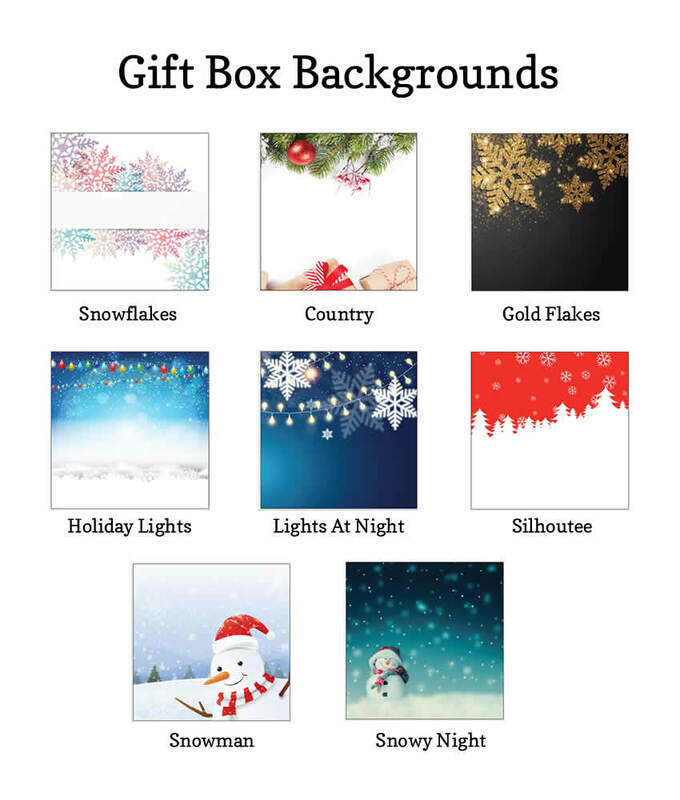 Select your product, print color and gift box background. Upload your logo/artwork using ‘upload’ button. 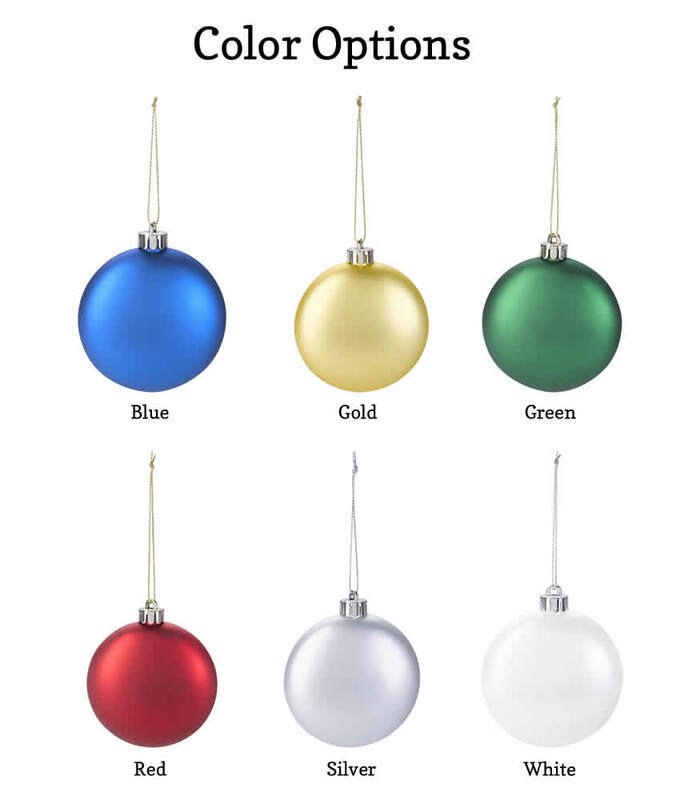 If you want multiple product colors, select “Mix Of Colors” Option. 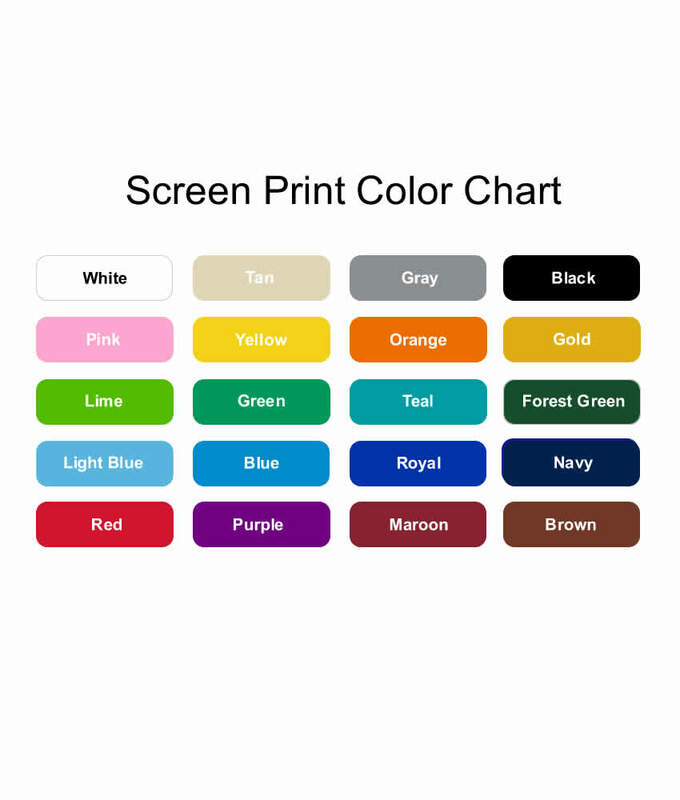 We can split your order into 50% in one color and 50% in another color. 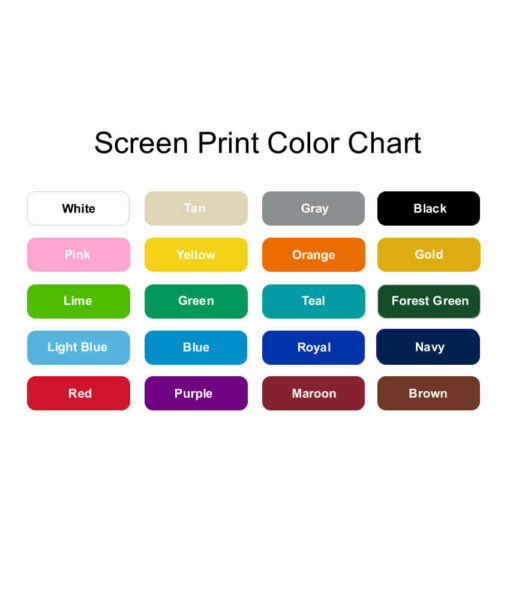 However, Print and Print Color will be the same on all items. Include your color requests in ‘Special Instructions’ box. Example: 50% items in Blue, 50% item in Red. 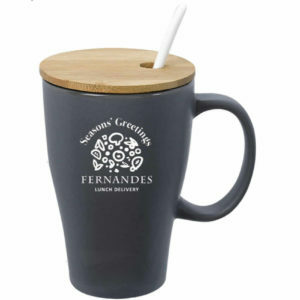 Check our other corporate gifts listings to see an array of vibrant and dashing designs. Contact us if you need help with ordering your holiday gifts. 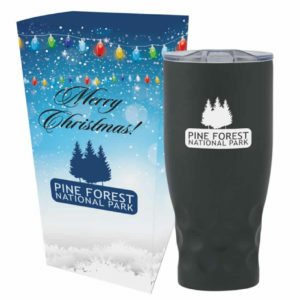 Our collection of unique holiday gifts are so diverse, you’ll find your product that will match your event’s theme and be cherished by your employees and clients for years to come. 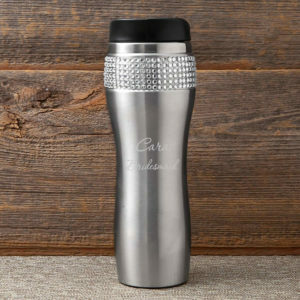 Show your colleagues and clients how much you appreciate them with a unique business gift. 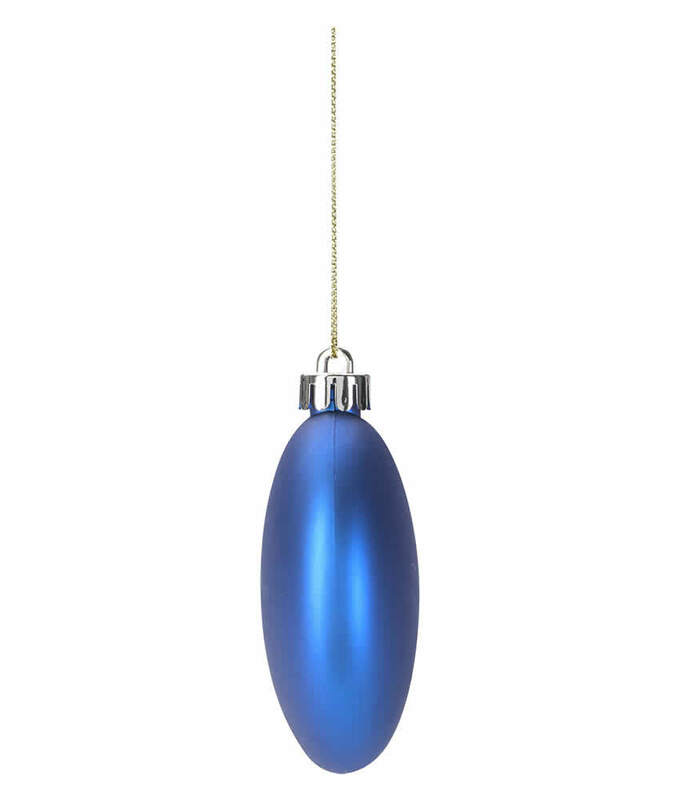 If you’re hosting a holiday party, make sure your gifts are just as fun as your decorations. From personalized gifts, fidget spinners to custom apparel, our collection of gifts are so diverse, you’ll find a product that will match your party’s theme. 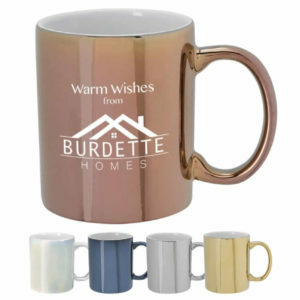 Favorites range from the custom apparel to the custom mugs. 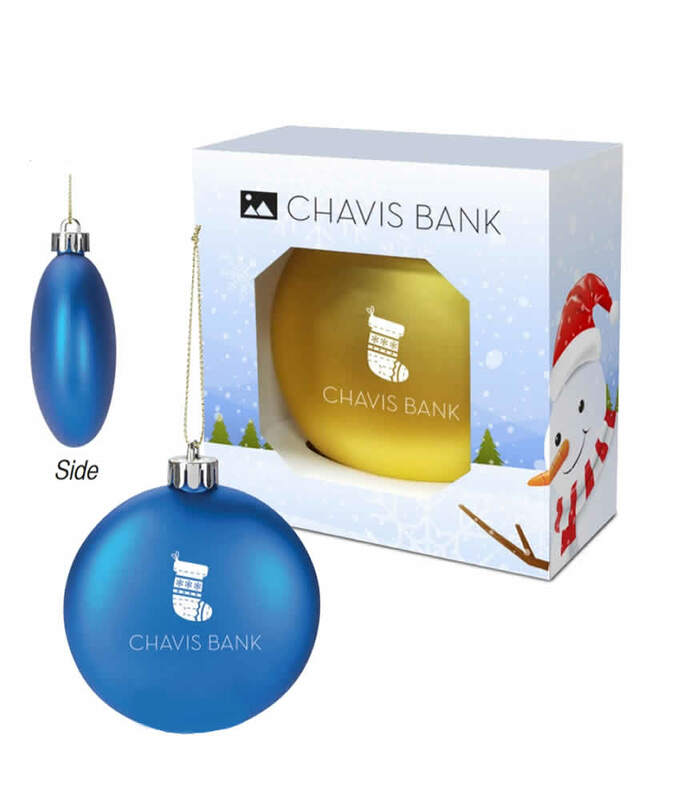 You are sure to find your matching gift at our site. Over the years, our gifts have come to define a sense of composure and style. It’s this quality that makes our products one of the best gift you can buy online.